Marketing managers around the world have been utilizing the “marketing mix” for years. The term was coined in 1949 by Neil Borden, a professor of advertising. E. Jerome McCarthy provided the framework for the marketing mix in 1960 with the 4 P’s model—product, promotion, price and place (distribution). Since then, there have been many variations, including the 7 P’s model, which added three drivers to include physical evidence, people and partners. 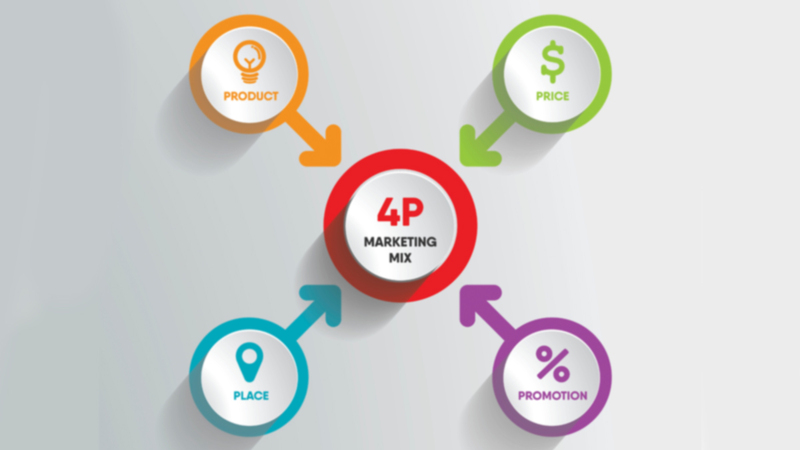 A founder of Creative Solutions created the 4E’s Model—earn, engage, evolve and energize, which is an adaptation of the 4P’s providing a lifecycle dimension to the marketing mix. First is product. What are the attributes of your product or service. How does the product stand out against the competition? Is there a comparative advantage? It starts with defining the need or want, understanding likely buyers and positioning your product or brand within the competitive frame. It’s also important to note that more features or differentiators may not translate into a USP (unique sales proposition). Sometimes less is more as it breaks through the clutter and sells simplicity in a world of minds saturated with messaging. For example, Capital One has long marketed a no-frills credit card. Once your product is clearly defined to appeal to purchase segments and existing customers, focus on promotion –– marketing tactics to persuade the intended audience of the merits of your offer. It’s critical to grab attention, generate interest and desire for the product or services along with a strong call to action. Creating awareness is largely supported by a promotional mix that includes personal selling, advertising, sales promotions and a range of other campaigns and events. Mass customizing messaging or selling to a segment of one is achievable through many channels contingent on efficiency and effectiveness. This brings us to price. One needs to understand how customers perceive price, which is as important as the price itself. There are correlations between price and quality. Price testing and research is essential. For example, credit card issuers often have cardmembers who are not using their cards or they are paying down the balance. In this instance, price elasticity testing could have substantial impact on reactivating, let alone acquiring, new accounts and customers. Place or physical distributions is about being present where your customers buy. Part of this is mind share management and the other is literally, as they say in retailing, location is king. This is largely about reaching intended audiences through earned and paid media. Channel management is key, whether it’s social media, public relations, and above or below the fold advertising. The key is to select channels that align with your target audience. Behaviorally, we believe people break down into two types of shoppers—mission shoppers and recreational shoppers. Understanding the difference and how to intersect prospects with your messaging is important. For example, a mission shopper may drive a strong search engine optimization (SEO) or direct mail strategy, while recreational shoppers may be better reached by advertising where they devour personal interest content, whether online, broadcast or other media. Successful marketing management is determined by how well the elements of the marketing mix are synchronized and integrated into organizational strategy and marketing campaigns. Interested in learning more? Call us at 302-543-8533 or email us for a free consultation.